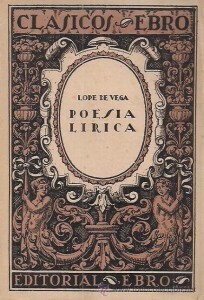 1562 - Lope de Vega, Spanish playwright and poet. 1812 - Henry Mayhew, English researcher, journalist, playwright, and reformer. 1880 - Leonard Woolf, English political theorist, author, and publisher; husband to author Virginia Woolf. 1890 - Isaac Rosenburg, English poet. 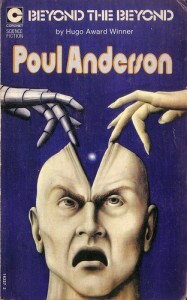 1926 - Poul Anderson, American science-fiction writer. 1936 - William McIlvanney, Scottish writer of novels, short stories, and poetry. 1945 - Gail Collins, New York Times journalist and columnist. 1946 - Marc Brown, children’s book author; creator of the "Arthur" books and television shows. 1950 - Alexis Wright, indigenous Australian novelist and short-story. 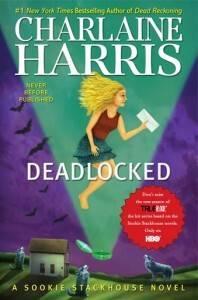 1951 - Charlaine Harris, bestselling author of mystery and urban fantasy novels, best known for the Sookie Stackhouse series. 1960 - John F. Kennedy, Jr., journalist and publisher.